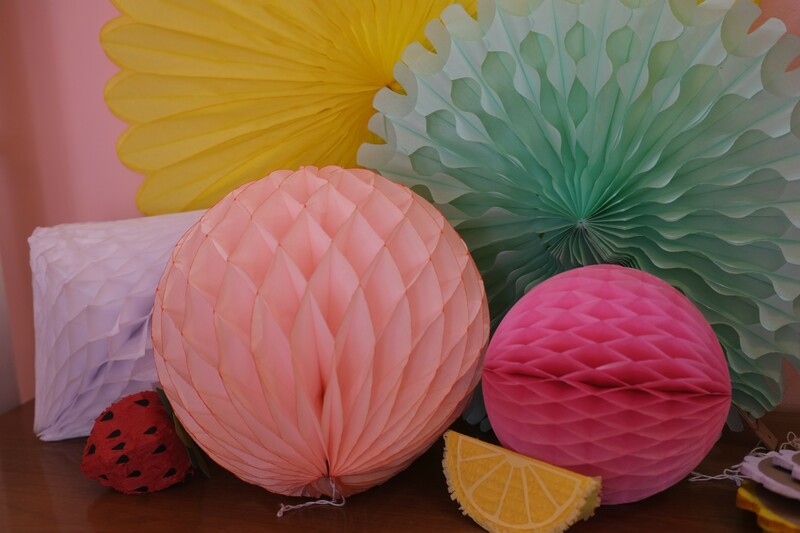 Like many businesses, Bash Party Goods began life as a creative answer to a relatively mundane problem. 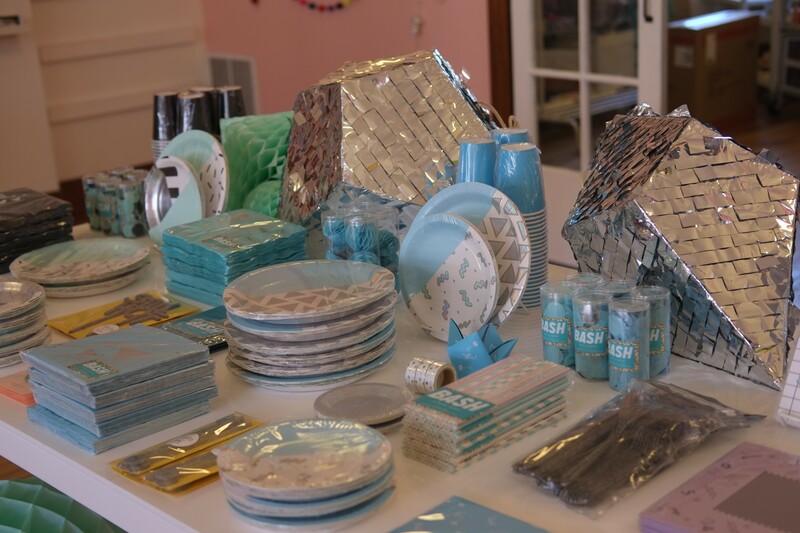 "I could never find paper plates that I liked, so I decided to make a few," says designer Angela Wator, who started the company in her Logan Square studio apartment in 2015. 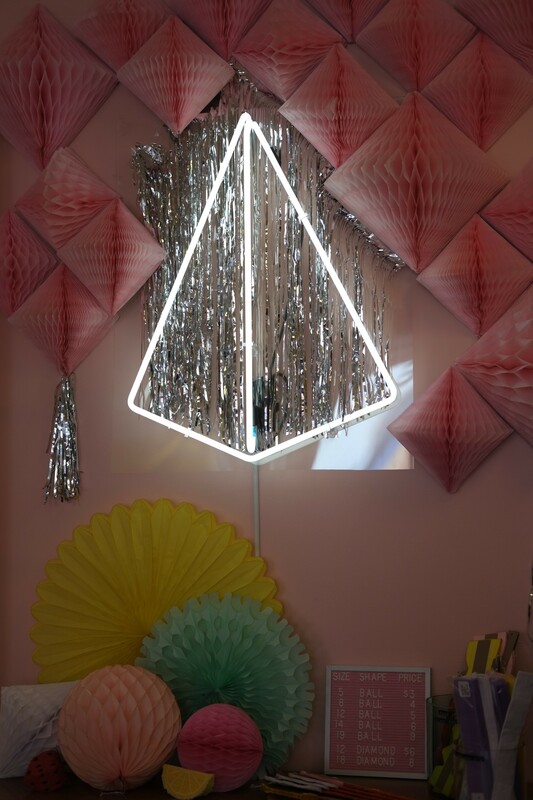 Inspired by the Memphis Milano movement of the 1980s, she covered her products in grids, polka dots, and squiggly lines, and used unconventional combinations of color. 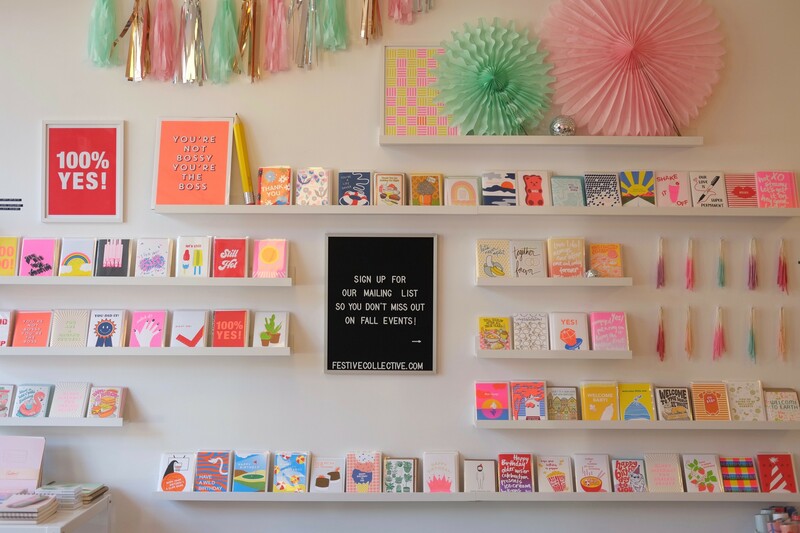 "Some Australian shops found me on Instagram, coaxed me into wholesaling them, and the brand took off," she says. 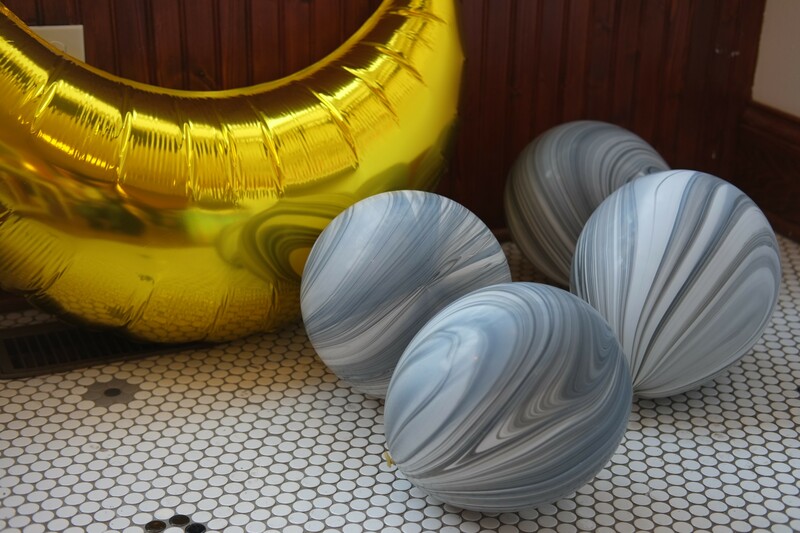 In January of this year, Wator partnered with local party industry comrades Elaine Frei of Luft Balloons (source for high-end inflatables) and Kate Jensen of Anne and Kate (maker of screen-printed stationary and invites) to found Festive Collective. 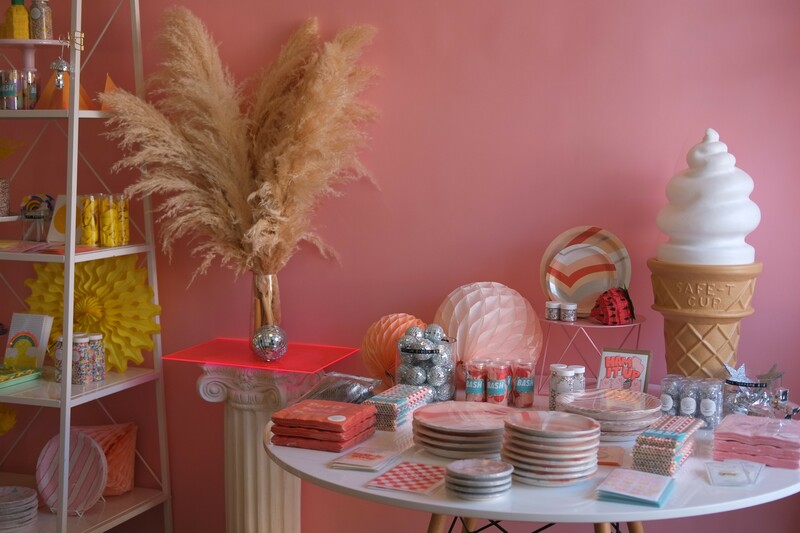 The venture's bright Logan Square storefront serves as a studio workshop for its members and a showroom for their wares—everything from party decor to paper goods to vintage clothing. 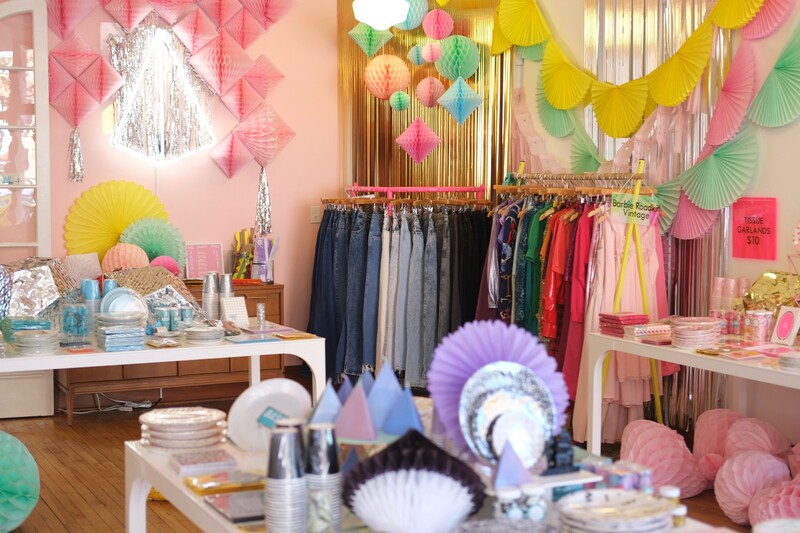 It also houses periodic pop-up markets featuring the work of up-and-coming Chicago brands and plays host to workshops with local makers and traveling artists.